Many people avoid lawyers because they are worried about the affordability of the fees. But trying to protect your assets and eliminate your debt on your own will likely cost you more money in the end. Quality bankruptcy representation will pay for itself. We offer free consultations to discuss bankruptcy and debt relief options. Our bankruptcy fees are affordable and we offer affordable payment plans. Debt relief should not be cost prohibitive and payment plans permit clients to start on their financial recovery as soon as possible. The outcome and success of your situation often depends on the representation and advice you get in advance. If you want to consider bankruptcy, we provide a comprehensive bankruptcy overview and also discuss alternatives to bankruptcy such as debt settlement. We provide a fair but realistic assessment regarding one’s financial alternatives. In most cases, debtors struggle for far too long depleting all their assets to keep current with high interest loan payments. 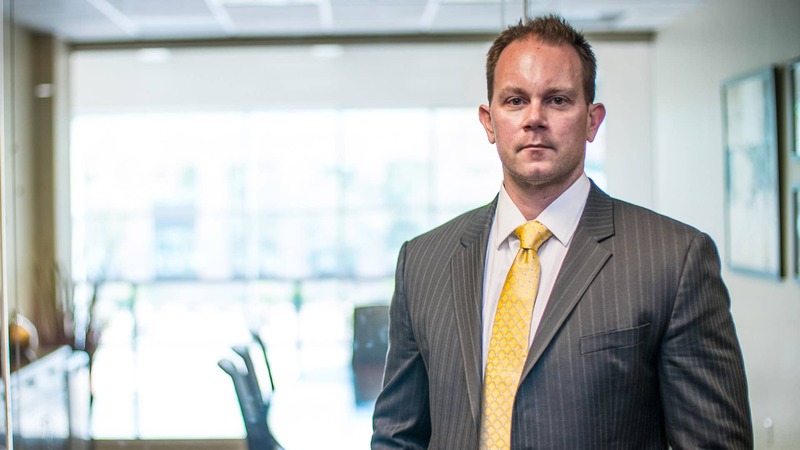 We will review your financial situation thoroughly and recommend realistic solutions to maximize your bankruptcy exemptions, protect your assets and eliminate your debt to give you the financial freedom you deserve. 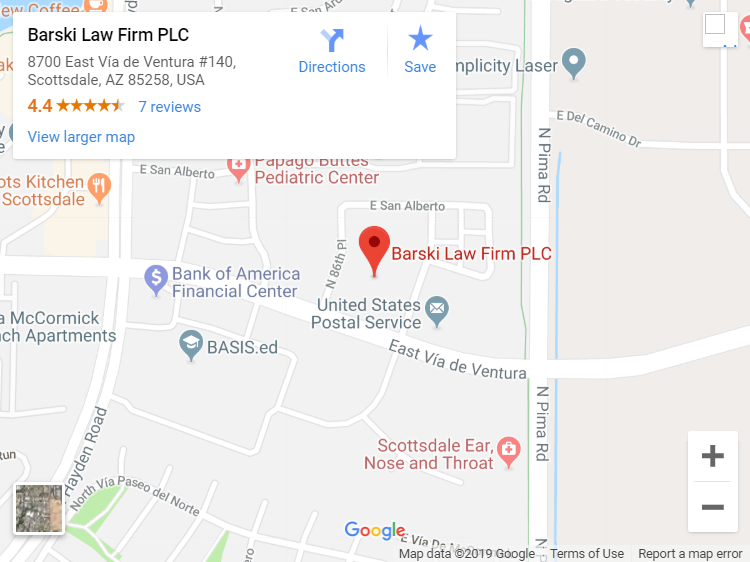 Or main office location is in Scottsdale, AZ but we are an Arizona bankruptcy firm that represents clients throughout Maricopa County. 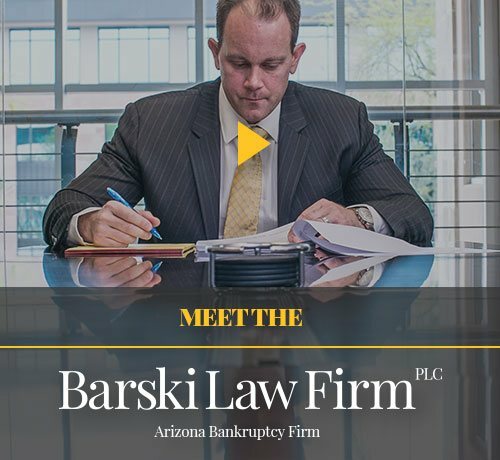 If you are looking for a bankruptcy attorney near you, we can do your entire bankruptcy by phone or over e-mail if you do not have time to meet in person. We work with our clients to accommodate their busy schedules. Filing for bankruptcy without an experienced bankruptcy attorney is an unnecessary hardship you should not have to suffer. Don’t take shortcuts with your financial future. Call us today or e-mail for a free consultation and learn how we can help you.